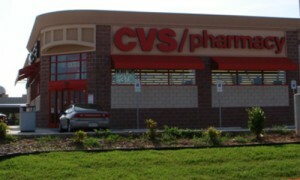 Check out these great CVS deals that you can score for $1 and under! A huge thanks to Mommysavers for sharing with me! !